American Airlines and Priceline have signed an agreement in which Priceline will access the airline’s fares and ancillary services through its direct connect system. In a statement, American said the deal is “part of a long-term relationship” and will be implemented in the near future. Separately, American also signed a direct connect deal with Vegas.com, which, oddly enough, was just cut loose by Delta as that airline purges smaller fare retail outlets from its portfolio. The agreement with Priceline is a significant win for American in its ongoing feud with the online travel marketplace. American is trying to force a wholesale change in the relationship between airlines and online travel agencies (OTAs), which currently relies on global distribution systems to move fares and transactions between the two parties, at the airline’s expense. 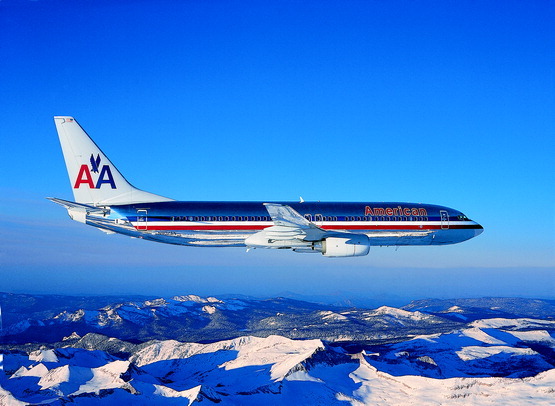 American would like to have OTAs connect directly to its fare database, which the airline claims would cut costs and allow American to market extra services such as priority boarding and seating. American pulled its fares from Orbitz in December when Orbitz refused to participate with the direct connect model. Expedia cut American weeks later.